Vitiligo becomes increasingly popular nowadays for people of all ages, especially teenagers. 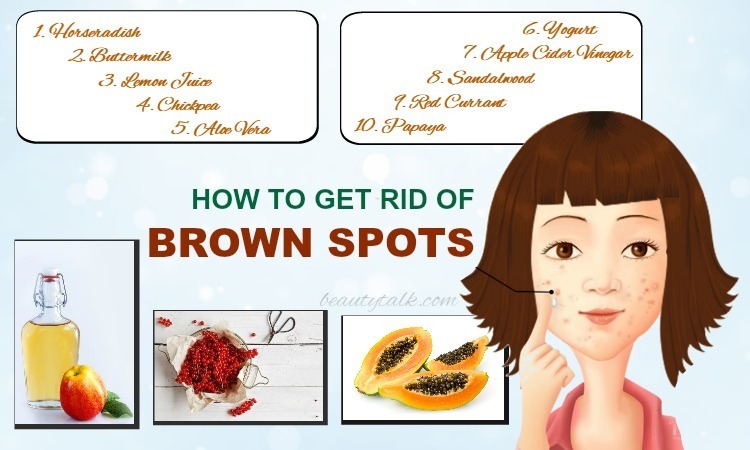 This disease is not serious or does not affect our daily activities; nevertheless, it has a tremendous impact on your appearance due to the appearance of discolored patches in every part of your body. Vitiligo is curable, but it can easily have a relapse. 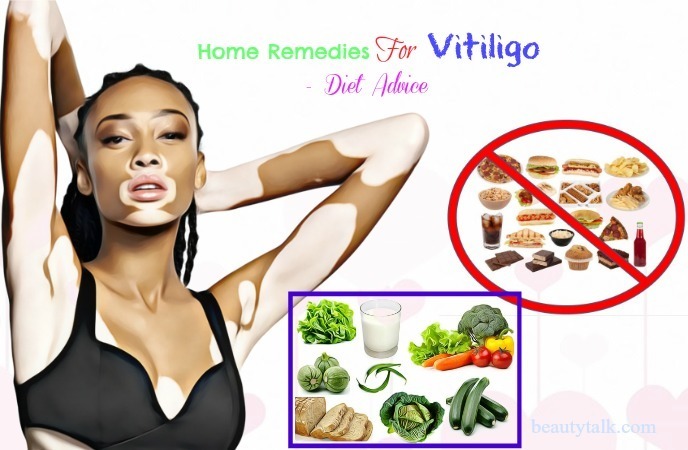 To help you deal with this problem, we will suggest some of the best natural home remedies for vitiligo on face, lips, hands, and legs. 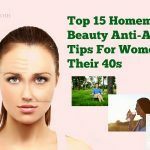 Keep reading this article and other writings in Beauty Talk to have more useful tips and tricks for taking care your skin. Vitiligo is the condition in which the skin pigments disordered leading to the loss of characteristic color of the skin. The white patches do not make people feel hurt, itch or go numb. The hair on these patches turns into white as well. In some severe cases, the patches are very large enclosing some red spots. Vitiligo notably appears on lips, hand, face, and legs. It develops faster in summer and slowly in winter. The younger the patient is, the shorter curing vitiligo lasts. In contrast, the treatment time will last longer if you are older. Vitiligo has known as an autoimmune disease. Autoimmune disorder happens when the immune system mistakenly attacks and destroys the pigment cells – melanocyte in the blood. The heredity also considers a key factor leading to vitiligo, which accounts for 30%. In case parents or relatives develop this disease, other members of the family can have the higher rate of catching vitiligo than others. Other diseases can bring about vitiligo such as diabetes, pernicious anemia or some diseases relating to the thyroid gland, etc. People often expose to the chemical substances like thiol, phenol, etc. In some situations, using too many cosmetic products will make vitiligo more and more serious. According to traditional medicine, galingale has a spicy aroma and the warmth, which moderates and relieves the pain. It is also an ideal ingredient for curing rheumatism, ringworm, Versicolor pityriasis, etc. Meanwhile, the modern research has believed that there is about 1% of essential oil and the smell camphor in galingale. The spice oil called galangal can also stimulate digestion and heal flatulence. At first, you will feel the sting on your skin but do not give up. After several months, you will see the market effect. Besides being an ingredient in cooking, turmeric has many effects on treating diseases. 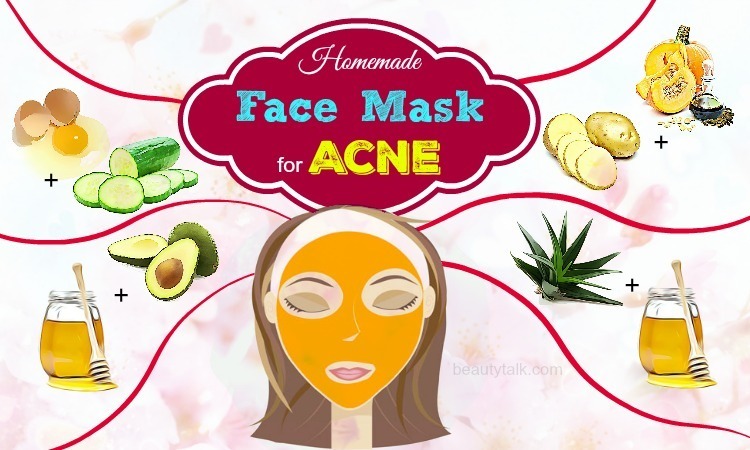 It provides a lot of nutrients for our skin such as vitamin C, E, K, calcium, iron, etc. More importantly, there is also a powerful antioxidant amount which let the harmful toxins out of our body. The properties of antioxidant will increase the immunity and make the immune system run in a smooth way. 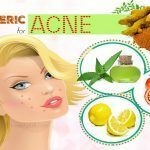 As a consequence, people often use turmeric in treating not only dermatitis and acne on the face but also vitiligo. Mustard oil is used for both internal and external diseases. The oil has impact on boosting the effect of the immune system, working well as a liver detoxifier. It is also believed that the mustard oil can prevent cardiovascular diseases. In addition, the mustard oil can also mollify the skin and stimulate the blood circulation. 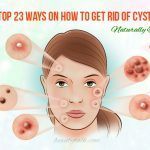 You should use this remedy twice a day, in 15-20 days. Aloe vera is a precious ingredient as it can cure a large number of diseases, and vitiligo is not an exception. Containing vitamin A, C, B12 and acid folic, aloe vera can prevent oxidizing and support the immune system. It also stores many essential substances like copper, calcium, chromium, zinc, etc. to recreate, soften and heal the skin. The properties in aloe gel can prevent skin against inflammation and the harmful effect of UV rays. 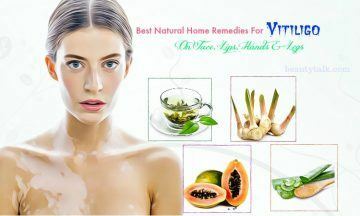 By some simple ways, you will have a home remedy of aloe for vitiligo. Green tea has known as “super food” because of its tremendous contributions to our health. Due to containing a large number of antioxidants, green tea will bring your natural skin back and remove the white patches by eliminating the free radicals which threaten your skin. Especially if oxidative stress is the reason leading to vitiligo, green tea will work at its best and you can see the market effect sooner. You should combine with drinking the green tea 2-3 times a day to get the visible result. Furthermore, green tea has many extra beneficial effects on treating other diseases. You can discover more and use green tea as an ingredient for your home remedies. Do this method once a day. You should combine with drinking papaya juice and eat two bowls of fresh papaya daily to see the improvement as soon as possible. 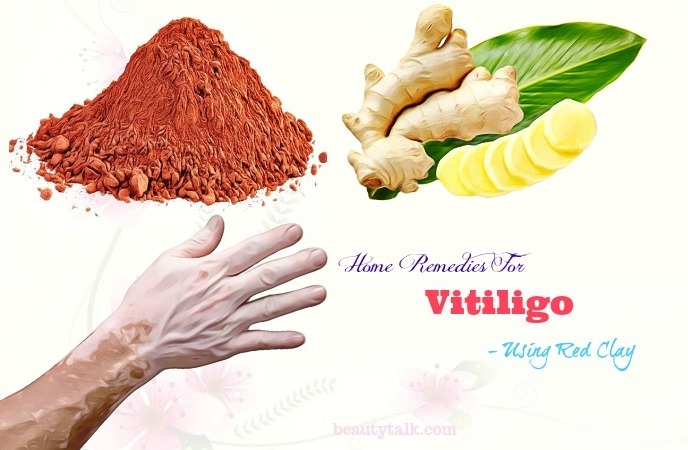 Red clay, known as the Moroccan red clay, is an ideal ingredient for home remedy of vitiligo. Because of appearing in the riverbed, red clay is a powerhouse of minerals, notably copper and iron. These properties can brighten the skin and stimulate the cell regeneration. 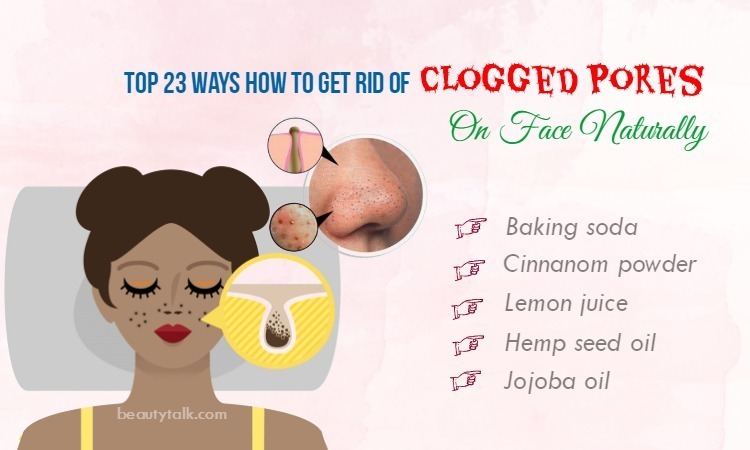 What is more, they can make your skin firmer and remove the toxins. You can give a try to this method below with red clay for treating vitiligo. While sandalwood has anti-inflammatory and anti-oxidizing properties, honeybee not only has a great impact on destroying bacteria and fungus but also keeps our skin strong. If we combine two things above, we will have the best ingredient to remove white patches easily. However, there is a necessary point that you need to care about is that 100% pure sandalwood oil is exorbitant and very hard to find. Basil leaves play an important role in fighting against virus and aging for the skin. 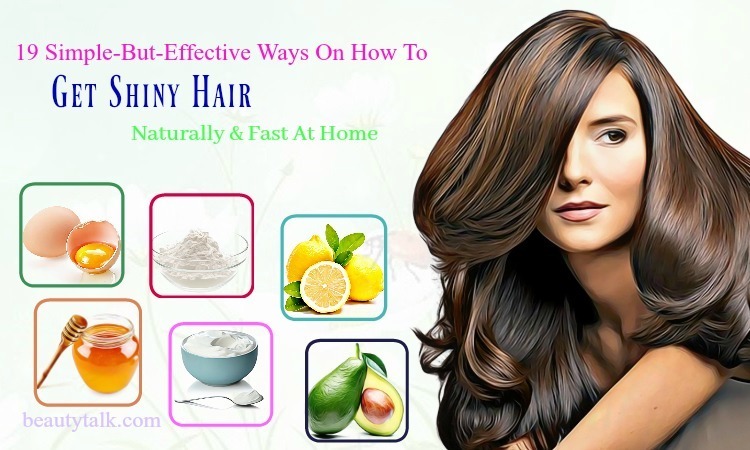 When combing with lemon extract, we will have a perfect ingredient to stimulate producing melanin, which is very good for protecting the skin. Do three times a day for six months to see the market effect. Pure coconut oil: Pure coconut oil not only moisturizes the skin but also improves blood circulation. 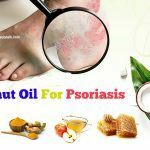 Agarwood oil: This essential oil is often recommended in medicine to treat various skin conditions such as psoriasis, eczema, and vitiligo. It affects the production of melanin in the skin, changes the color of the skin. Black pepper oil: With a compound called piperine, piperine activates non-functioning white blood cells (cells that produce melanin), thus restoring the skin color. Bergamottin: It is a substance found in bergamot oil, acts as a natural photophilic. Bergamottin increases the sensitivity of the skin to ultraviolet the light and helps produce melanin in the white patches on your skin. Tea tree oil: This oil can darken the bruise by its stimulation and anti-inflammatory. With these essential oils, you need to massage it into the white patches twice a day: in the morning and evening. Then let it dry naturally and rinse it off. It is vital to do it frequently. These are some of the most popular methods for treating vitiligo at home. However, we recommend doing that when your disease is in minor condition. 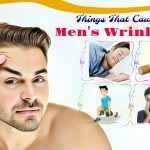 If the white patches spread widely and uncontrollably, do not try to do these methods and as a replacement for that, go to see the doctor immediately. 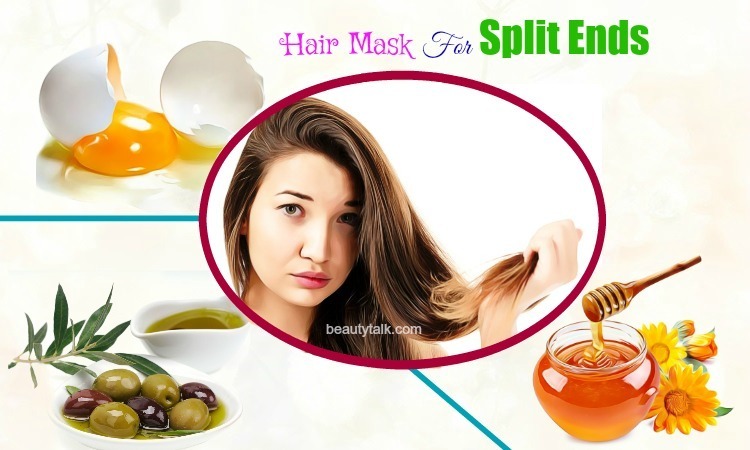 Combining with these home remedies, people should have a reasonable diet to get the visible result. Today, Beauty Talk will give you a small list of which food you should and should not eat when having vitiligo. Food rich in vitamin C: Vitamin C is the key to keep your body healthy since it helps to boost the immune system, helping to protect the body against abnormalities that occur in the body. Some foods are rich in vitamin C that you should try such as orange, grapefruit, lemon, apple, tamarind, tomato, etc. Spinach: Spinach contains a large source of iron and folic acid, which helps to reduce levels of homocysteine ​​in the blood, a naturally occurring substance that can damage blood vessels. It also stores phytochemicals that help prevent degeneration and protect the skin. Garlic: Garlic is good for heart and skin because of its antibacterial. 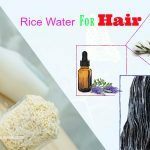 It is an excellent source of manganese, vitamin B6, and vitamin C. Moreover, there is also a source of protein and thiamin (vitamin B1) as well as phosphorus, selenium, calcium, potassium, iron and copper minerals. Cabbage: contains a large number of vitamin C fiber, folate manganese, vitamin B6, potassium, and omega-3 fatty acids. Fruits: A combination of different nutrients such as vitamins, minerals, and antioxidants, fruits are beneficial to the body in general and the skin as well. Blueberries: Blueberries contain more antioxidants than any other fruits or vegetables. It also has anthocyanins that not only protect the skin effectively but also support the brain. Fat substances: Fatty foods will make the inflammation more severe, and the healing of psoriatic arthritis can heal more slowly. Therefore, patients had better not eat fried foods, fried greasy, etc. Grain: Grain can increase the risk of blood sugar mutations, the risk of developing infections and at the same time, healing the wounds can last longer. Foods made from soybeans, nuts, chocolate, wheat germ, oatmeal, white flour, coconut, and gelatin should be avoided. Unripe fruit: Containing latex, many resins, acids, unripe fruits are not good for the body and skin diseases. The fruits are not ripe are guava, mango, plum, etc. People should limit beverages such as alcohol, beer or coffee because they can prevent the immune system which makes the virus spread more quickly. To sum up, vitiligo is not serious but long-lasting. 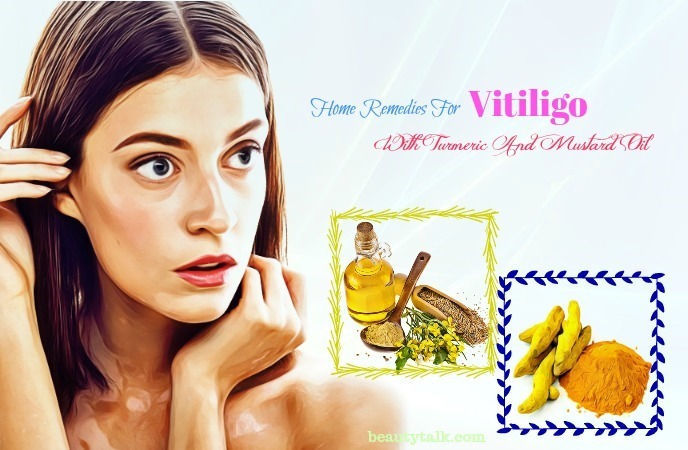 You need to be very patient to apply these natural home remedies for vitiligo on your face, lips, hands, or legs while combining with a healthy diet. The market result only comes to people who do not give up! 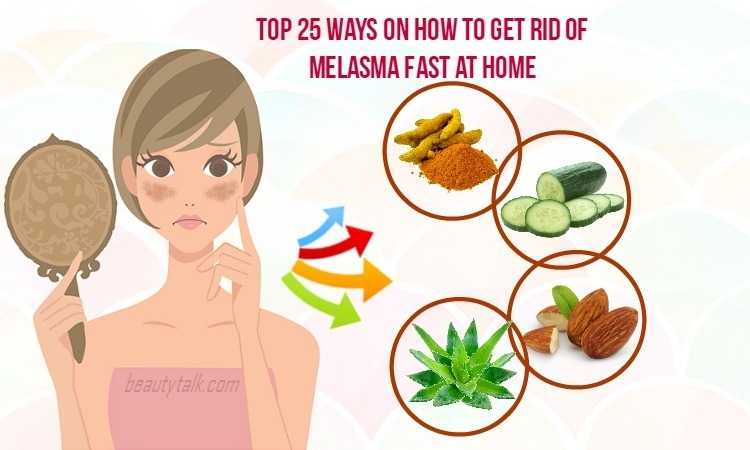 You can visit our Skin Care page to discover more home remedies to protect your skin. If you have any queries about the writing or vitiligo, comment on the box below. We will try our best to help you to deal with this stubborn disease.